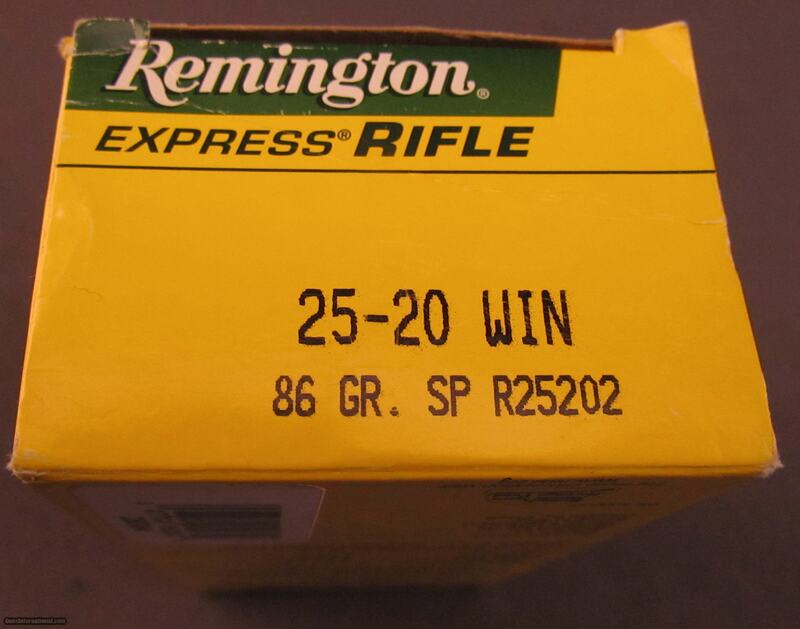 One box of 25-20 rifle cartridges. 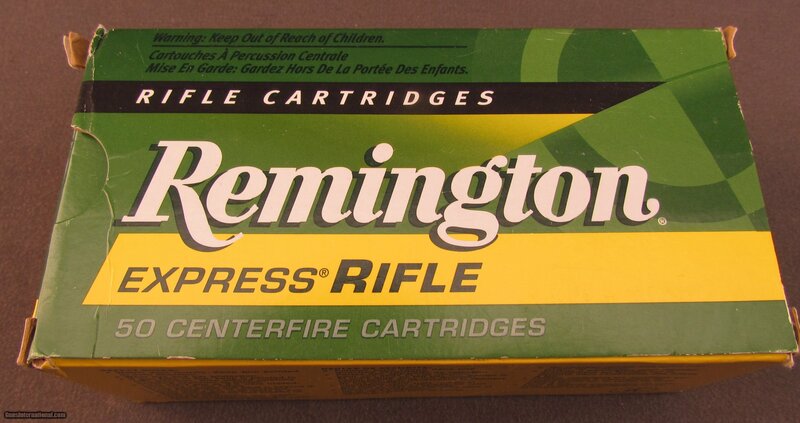 As new box Remington express 86gr soft point. The cartridges and box are both rate as excellent.